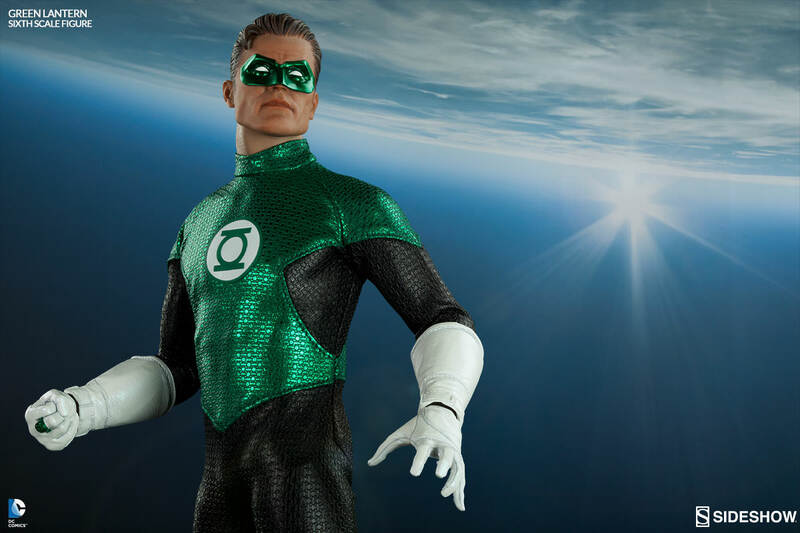 Limited only by willpower and imagination, Hal Jordan is Earth’s first – and possibly greatest – member of the Green Lantern Corps! 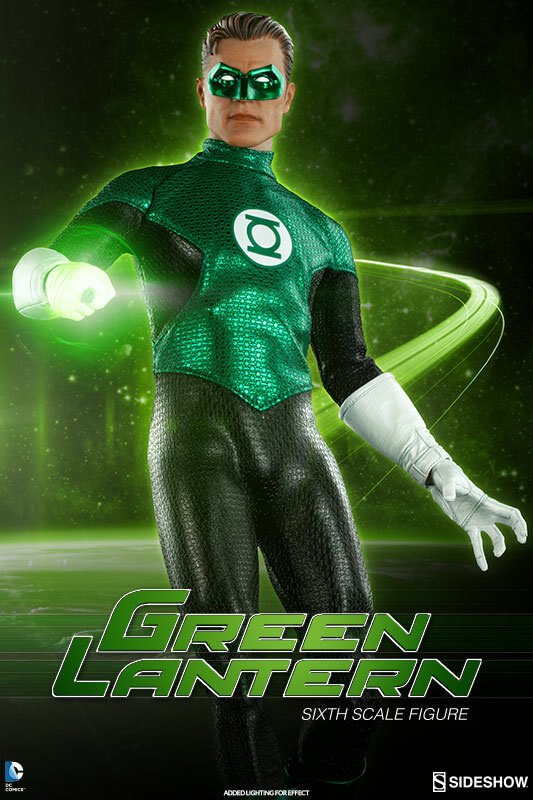 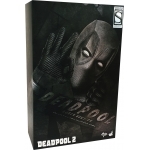 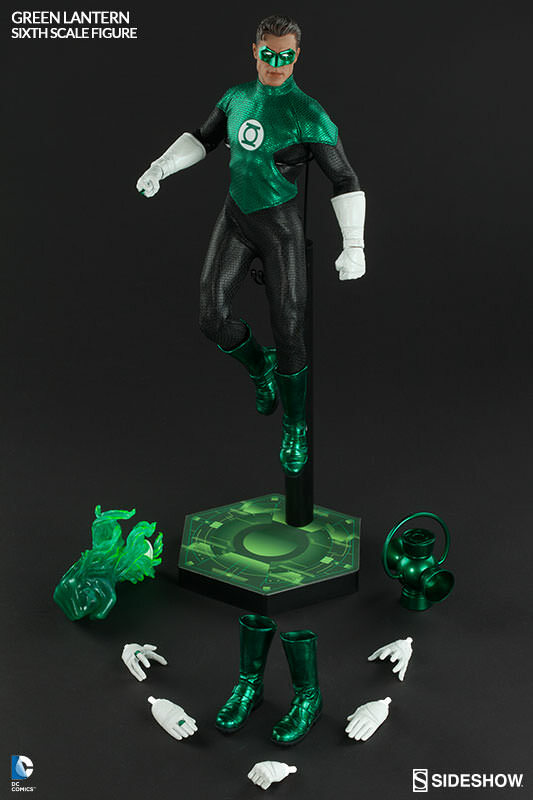 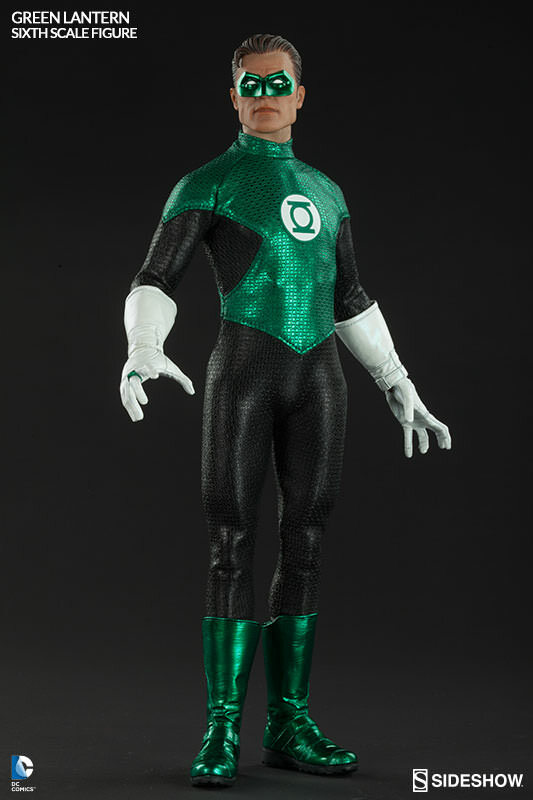 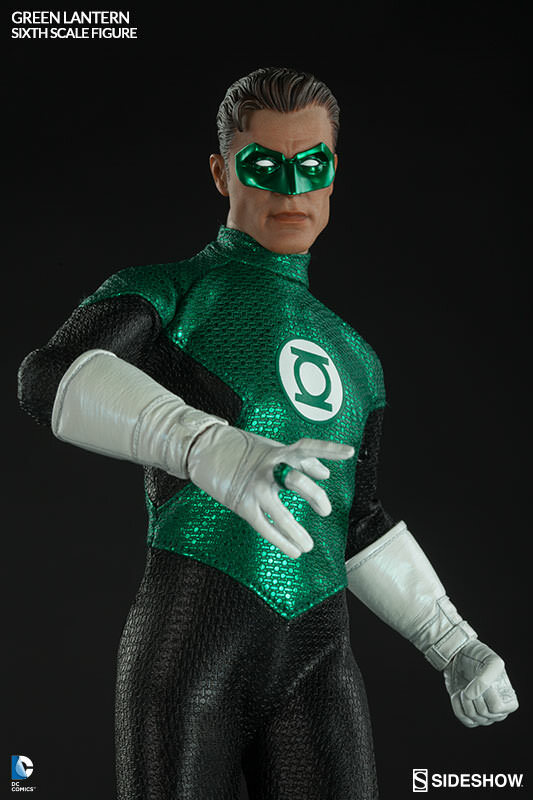 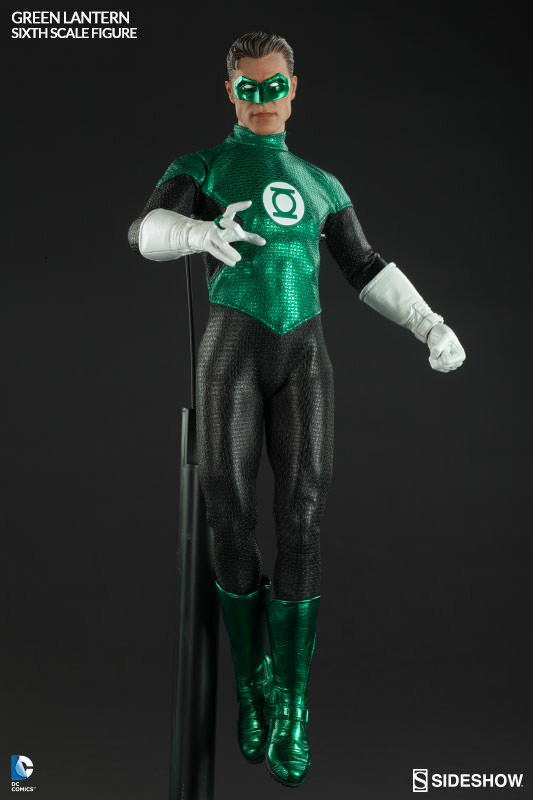 Proudly bearing the Green Lantern emblem on his chest, the masked hero is decked out in an exquisitely tailored version of his emerald green and black costume with shiny metallic highlights. 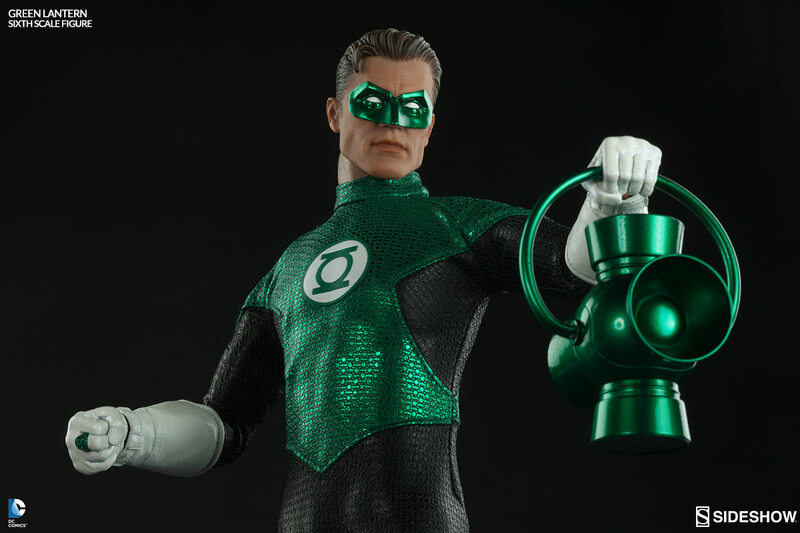 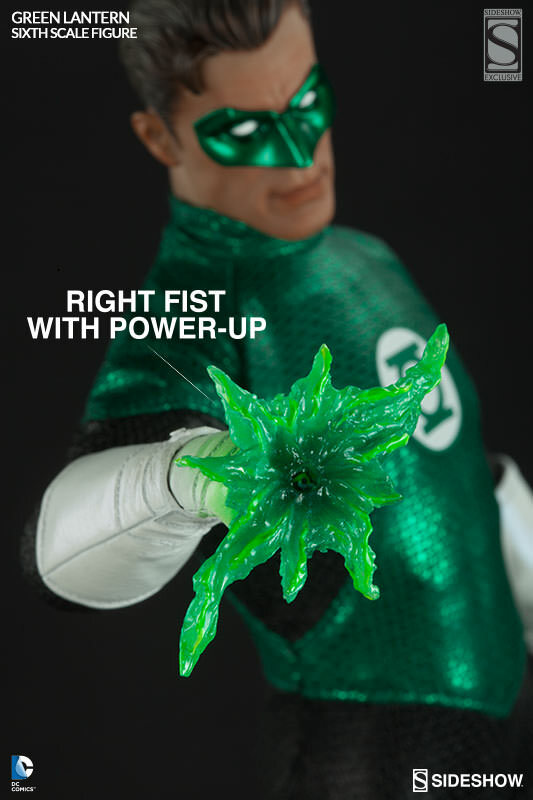 Packed with powerful accessories he can pull from the pocket dimension, Hal Jordan wields his infamous ring, power battery, and massive green fist construct. 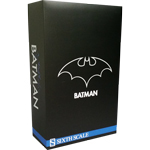 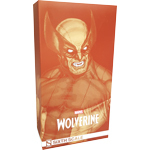 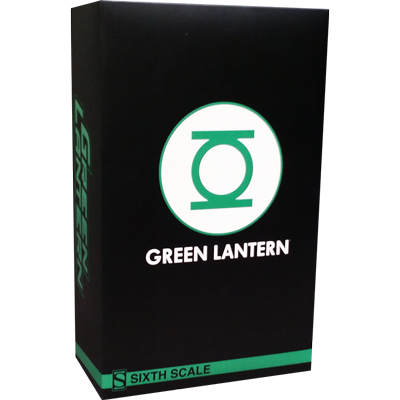 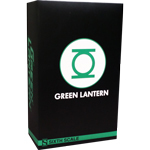 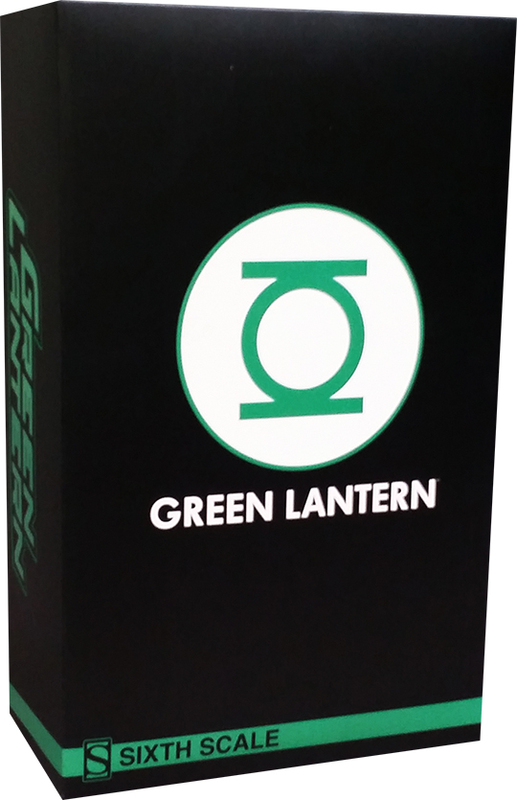 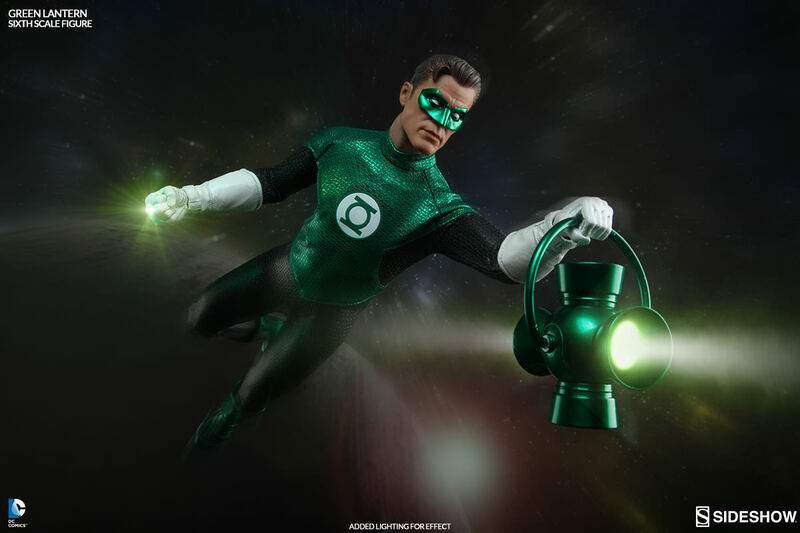 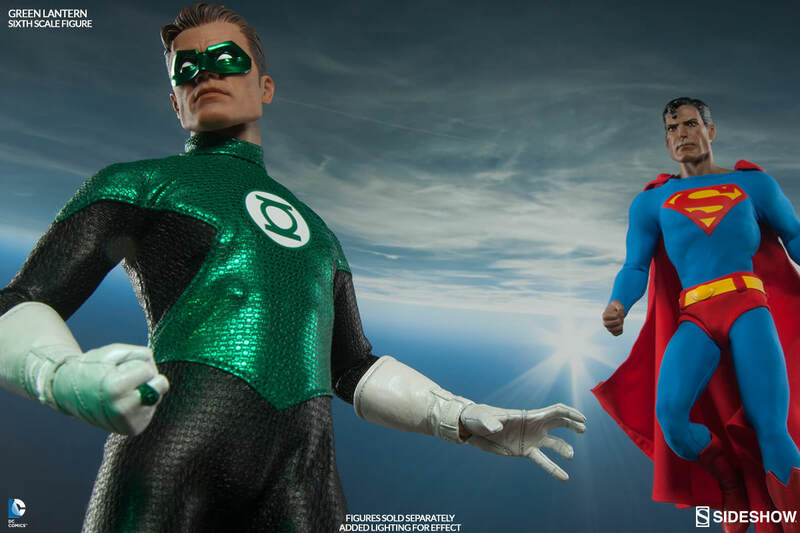 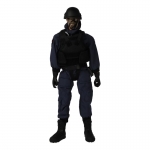 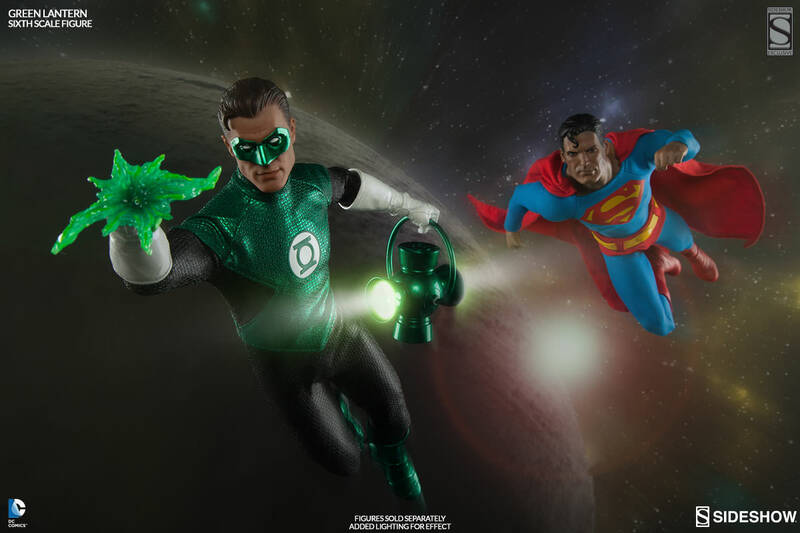 Crafted with meticulous attention to detail on a fully articulated muscular superhero body design, the Green Lantern is sworn to guard and protect his Sector of the Universe – in brightest day and in blackest night!